After many years as a craftsman with other builders, Larry decided to establish his own company in 1978. 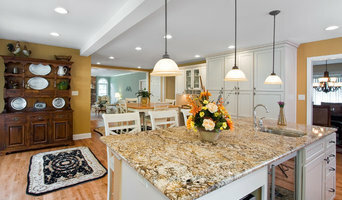 He designs and builds custom homes, additions and other remodeling projects. His excellent craftsmanship and unique style give an elusive quality and character to his architecture. Up-front communication with customers, original designs, enduring value and a hands-on approach are his greatest assets. Larry Kehres has been a member of the HBA for 14 years. 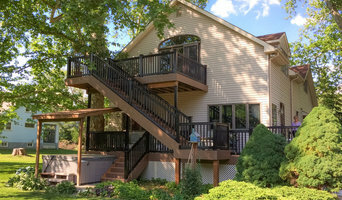 L.A. Kehres Building & Remodeling has participated in the Parade of Homes for ten years and has won 22 various awards for their homes, including a division sweep in 1998. 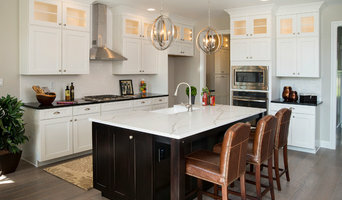 Larry has also received multiple remodeling awards through the HBA of Berks County. He was featured in Builders Architect magazine along with being honored in the Who's Who Registry for his excellency in design and construction. Larry's 32 years of experience in design, construction, project management and customer communications make L.A. Kehres a unique custom builder. 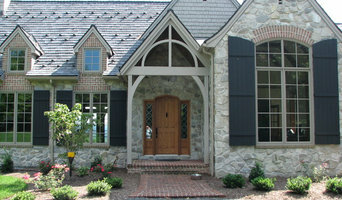 GP Harris construction is dedicated to providing Central PA with an enjoyable experience. Since 2003 we have continued to bring years of design/build experience together with your dreams and inspiration to create the living space you desire.